Even trough natural anti-aging skincare regimens and beauty treatments have become all the rage; Botox use in the US is on the rise. With 7.2 million Botox sessions done in 2017 (which is 2% more than in 2016), this injectable is favored by many who are looking for minimally invasive alternatives to look good. So whether it is to tighten the jawline or soften forehead wrinkles, the minimal downtime and versatility of Botox attracts many fans. If you find a deal which is cheap, it mostly probably is too good to be true. Depending upon what injectable is being used, where you are getting it done and who is doing it, costs will vary. A highly trained doctor in a major city using high-quality products would certainly be expensive. Avoid bargain and discount deals, as the material used may have been compromised and almost always comes from out of the country, where they may not be regulated and quality tested. 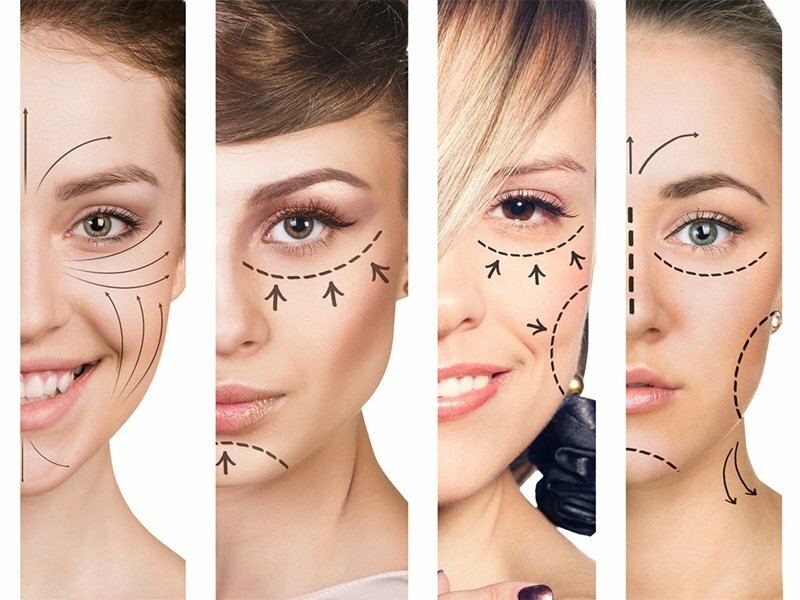 Depending upon the units of Botox used and how much area of the body or face was covered during the procedure, each session can cost up to $250 to $500. A consultation with your doctor is a must, and it doesn’t matter if your procedure is on the same day or in a week’s time. You and your doctor need to match your wavelengths, which will result in realistic expectations and a happy you. Also, a consultation is a legal requirement before any medical treatment, and this includes getting Botox. Things you need to necessary discuss during a consultation are treatment options, cosmetic concerns, risks and benefits, if any. You need to ensure that all your questions are answered. It is misinformation, which keeps people from getting Botox, as they are scared that the procedure will leave bruises, especially on such a visible area as your face. Through there is a risk of bruising it is very negligible. There is also the added option of post Botox laser treatment to minimize any discoloration of the skin. Botox is a game changer in cosmetic procedures, given that the results are almost instantaneous and there is hardly any recovery time needed. There might be a little numbness and swelling, but you can get right to work after the procedure. In case there is swelling, you should avoid those activities, which may increase blood flow to your face (think headstands and downward dog in your yoga class). In almost all cases, the swelling subsides in an hour or two. 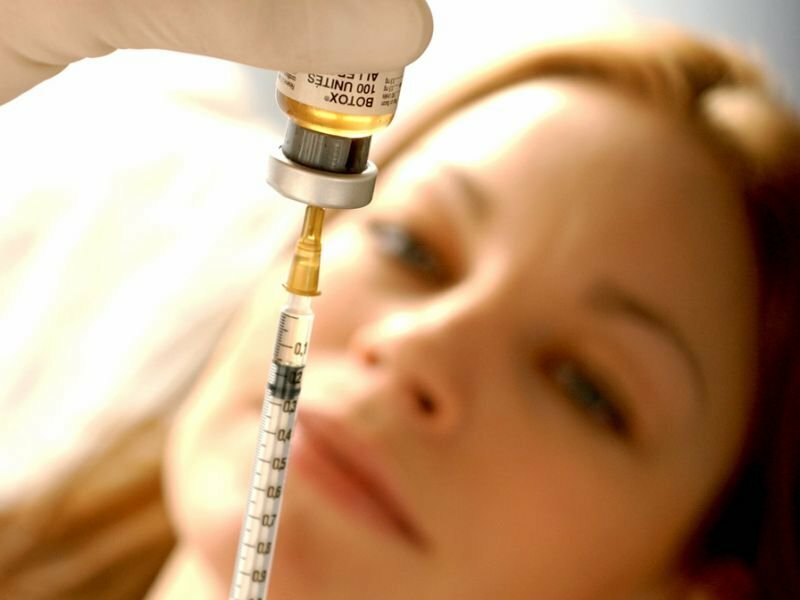 Even though there is no recovery time, there are still some things that you must actively avoid right after getting a Botox treatment. 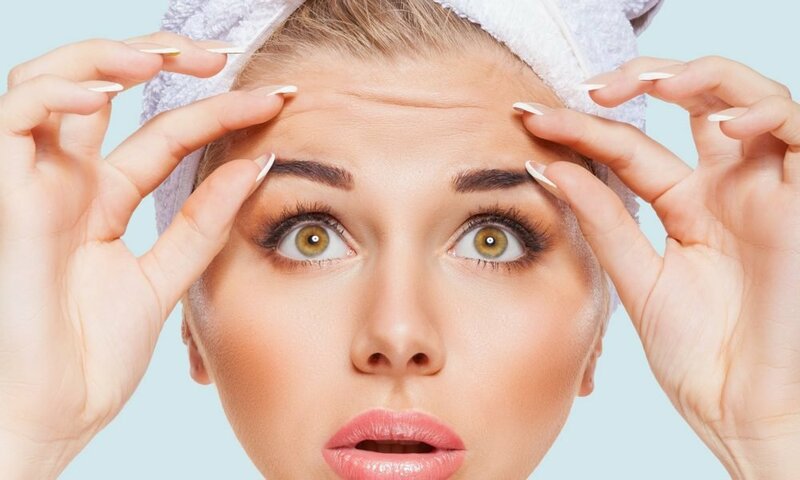 Basically you should avoid anything which can cause the injectable to shift or move from the place where it was administered, so avoid massages, heavy cardio, saunas and the steam room (heat can actually deactivate the Botox). Avoid all products, which contain retinol for 24-48 hours after having the procedure. You can use your regular make up, without any side effects. There is no magic number at which you can start your Botox procedures; the decision is entirely up to you. Botox works both ways; to minimize visible signs of aging or to enhance a certain feature on your body and or face. 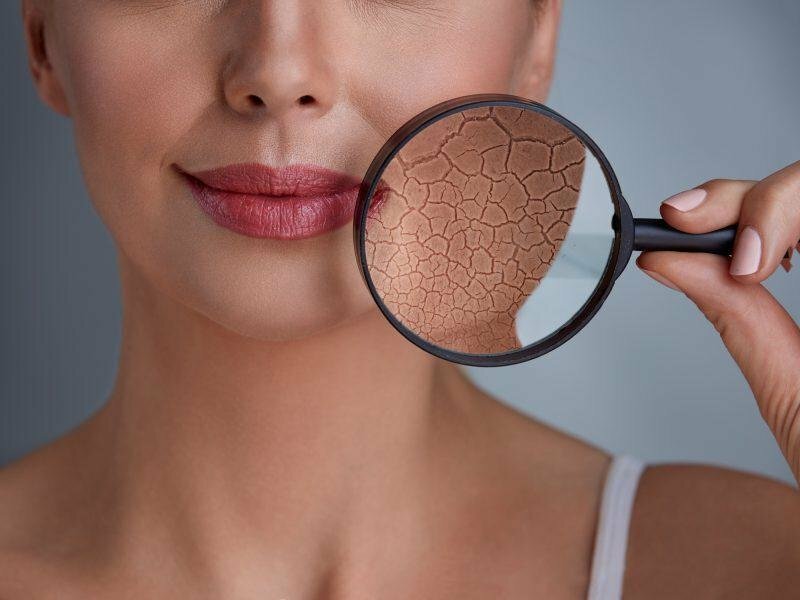 Well known dermatologists do not want to specify any particular age for getting Botox, but they do mention that if you start later on in your life, it become increasingly difficult to achieve ideal natural-looking results. If you start seeing traces and appearance of lines, which can be during the late 20s for some and early 40s for others, you can get more proactive about Botox. 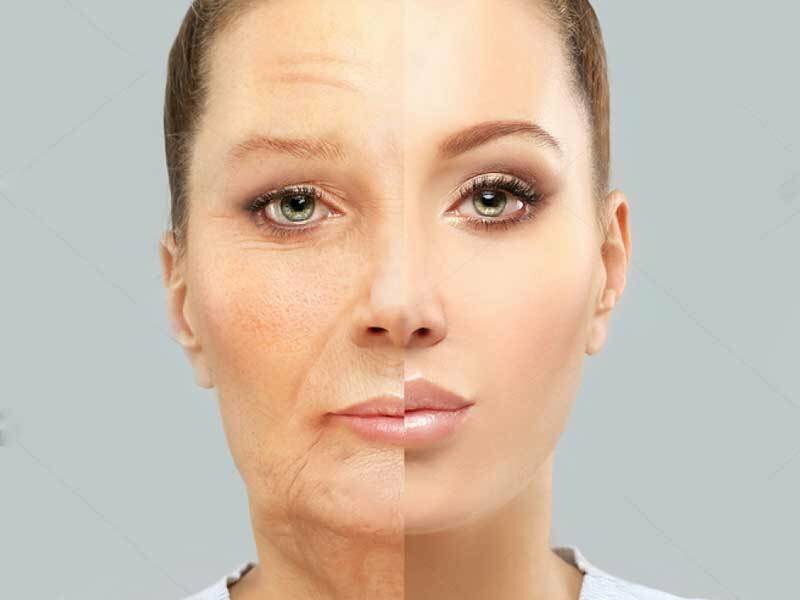 It may not just be the factor of age, which is causing the fine lines, it may just be that you are extremely expressive if your face when you talk, and thereby are more prone to having fine lines. If that is the case, then you may want to try a preventative neuromodulator, which allow for less ‘freezing’ and more movement in the face. In a majority of the city practices, the clientele consist of mostly millennials between the ages of 20 and 30, and using neuromodulator on them has become as routine a grooming procedure as getting waxed, a facial or manicure.